Zhen graduated from Imperial College with a master’s degree in Materials Science and Engineering. He then worked as a Senior Special Risk Officer in the Bank of East Asia for six years, where he was qualified for his certificate in Mortgage and Insurance advice before joining Capricorn. 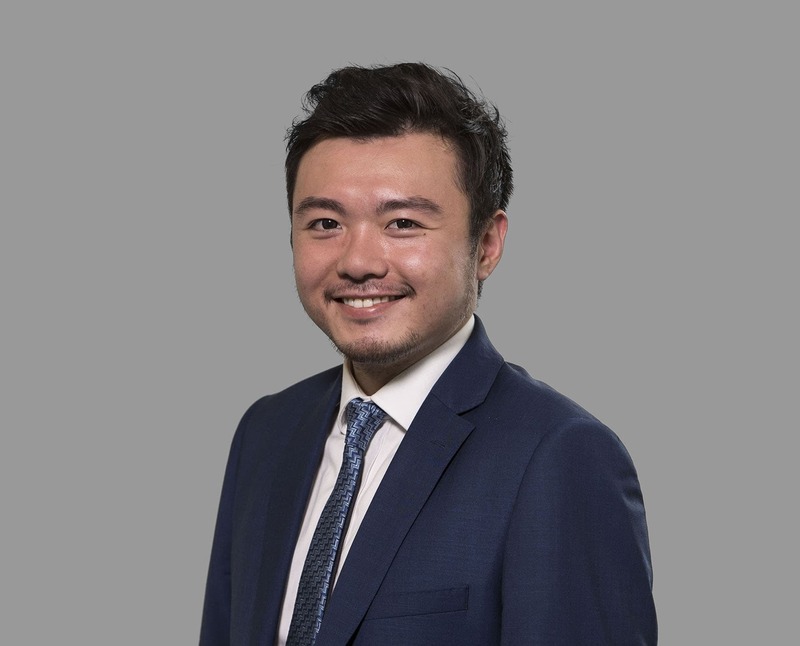 As our Asia specialist, Zhen speaks native Cantonese and Mandarin. He has an in-depth understanding of the investment styles for oversea investors as well as regulations for overseas financing in the Asia Pacific region. Like many of our successful investors from China, he manages his own international property portfolio.